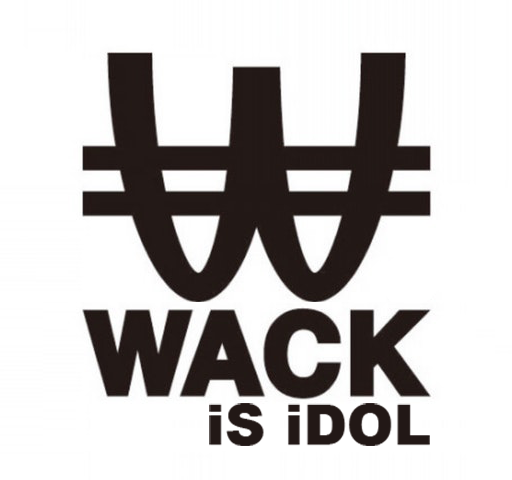 18 hopefully took part, including current wack members. From BiS; Pour Lui and Aya Eightprince. From BiSH; Aina The End and Hashiyasume Atusko. From GANG PARADE; Yumeno Yua and Terashima Yuuka. As Terayama Yufu remember the most, she was able to stay. Five girls were selected for elimination. To save themselves, the girls had to eat as much fast food as possible to put on the most weight. Gan Maika was able to stay after gaining 3.4kg over night. Five girls up for elimination again. This time, it was down to luck who stayed. Yokoyama Hina was saved by drawing the piece of paper with a circle on. Of course, you may notice RisoRiso (later YUiNA EMPiRE) didn’t pass the 5th day, but she was later brought back and announced for EMPiRE’s debut. On the final day, at the WACK EXHiBiTiON, the final eight were brought out on stage. Again, you may notice Pari Ubu (later MAYU EMPiRE) didn’t make the final cut, but she was later brought back and announced for EMPiRE’s debut.